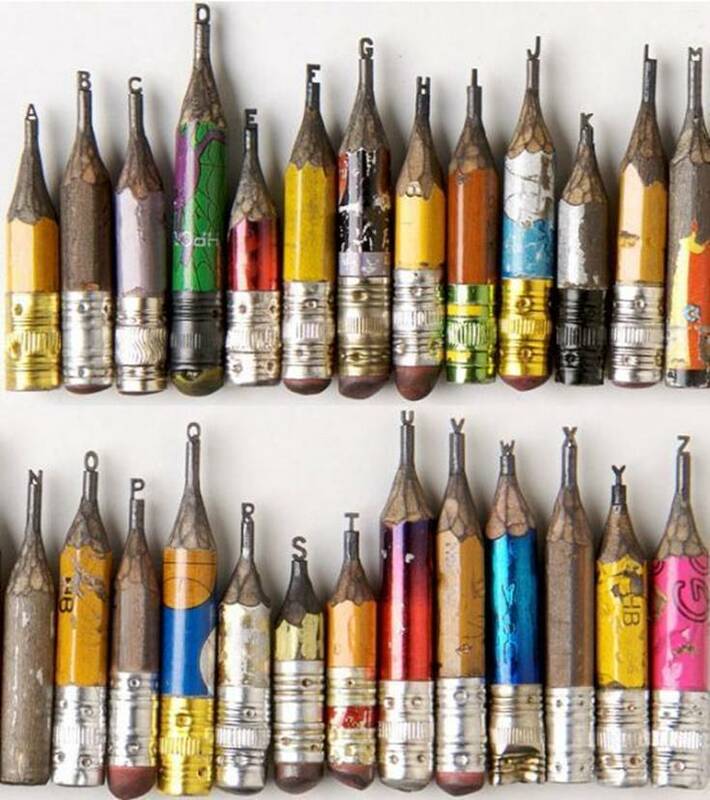 Did you see these creations made of pencil lead? There are more examples of this pencil lead art here. those are amazing!!!! Somebody has a lot of time on their hands! ha! Unbelievable! I loved looking at that site. Usually, we use pencils to create drawings. 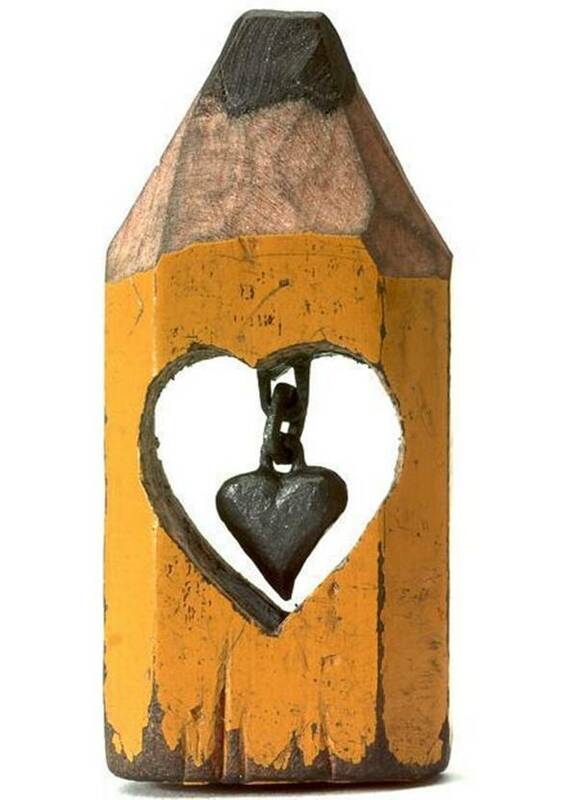 Here, the pencils have been transformed into incredible art! An amazing combination of patience and eyesight! Thanks for sharing. Cool!! Love the "new" new look, too. "New" new look: that's great! And, the truth! I was feeling like a few fall leaves were in order… ;)An appalling thought struck me earlier this afternoon. What if these pencil lead sculptures are nothing but a Photoshop endeavor? Hmmm…. How cool is that! !BTW…I love your header; gorgeous. Just wonderful! I'd seen them before, but another peek at such treasures always is good.The site you linked to isn't the original artist. If you'll note, one of the pencils is dated and has the name "Dalton" inscribed. I googled "Dalton lead pencil art" and discovered the carver's name is Dalton Ghetti. You can google him or see a bit more here. I am always amazed and astounded by things like this. I would never imagine in my own very uncreative brain that I could make something so cool out of an old pencil! Holy cow! That is quite possibly the COOLEST thing I've ever seen. Really amazing. I remember pulling stubs out of my son's pockets from his days in first grade. They were ground down to the metal caps which attached the erasers; I think he spent his days sharpening, instead of writing.